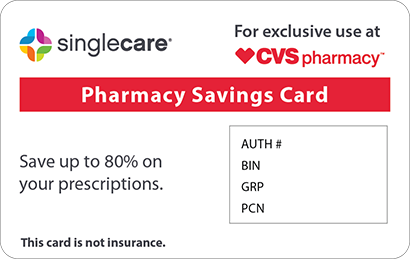 Save on Amiloride at your pharmacy with the free discount below. Amiloride is a diuretic water pill with potassium-sparing characteristics that helps prevent your body from absorbing high levels of salt and prevents levels of potassium from dropping too low. Doctors prescribe this medication to treat hypokalemia (low potassium) in patients with high blood pressure. The average price of amiloride is about $25 for 30 tablets. 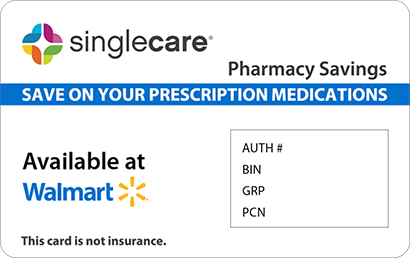 If you need big savings on your medication today, you can grab a cost-cutting amiloride coupon good for up to 75% off the price of your amiloride drug fills. To get started with your savings, hit ‘Get Free Coupon’ and select which method of delivery you prefer: email, text, or print. Take your paper or digital coupon to the pharmacy and let your pharmacist see it. 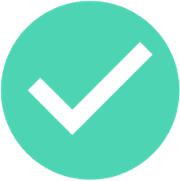 When you pay, you’ll receive an instant discount on the price of amiloride. 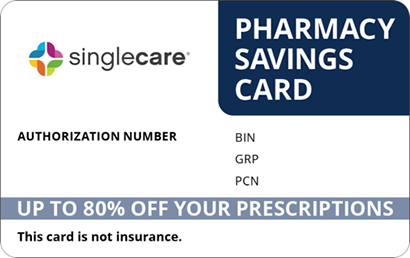 Coupons never expire, so feel free to use your coupon again at your favorite pharmacy. Amiloride is an anti-kaliuretic-diuretic agent. It has weak natriuretic, diuretic, and antihypertensive properties. It also has potassium-conserving activity, which is helpful in the treatment of low potassium for patients who must limit salt intake due to conditions such as high blood pressure or congestive heart failure. 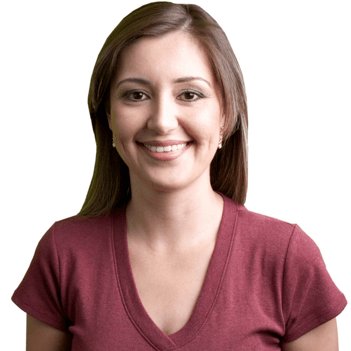 This medication is typically used in conjunction with the actions of other medicines. Take this medication in the amounts instructed by your doctor with food. Your doctor may also recommend certain potassium-rich foods with which you should take your medicine. Follow all instructions provided by your doctor, including diet plan instructions and directions for the proper administration of your medication. Use of amiloride may include some of these common side effects: stomach pain, gas, nausea, loss of appetite, headache, or rash. Contact your healthcare provider immediately if you notice severe side effects such as increased thirst, decreased urination, heavy sweating, hot and dry skin, tremors, confusion, loss of consciousness, jaundice, high potassium, or low levels of sodium. Take the dose that you missed as soon as you realize that you have missed it. Skip the dose if it is already almost time to take your next dose. Never take more than a single dose at a time. Store this medication indoors in a room that stays at room temperature all day. Keep the container and its contents away from moisture, heat, or freezing temperatures. If you believe you may have overdosed, call Poison Control at 1-800-222-1222 or seek emergency medical attention from a trained and experienced physician. Avoid a high-salt diet while taking this medication, as it may cause you to retain water and negate the effects of the medicine. Do not use salt substitutes or low-sodium milk products that contain extra potassium. Doing so may cause your potassium to spike too high. You may also become vulnerable to overheating and dehydration. Follow the doctor’s advice as to what levels of liquids you should be drinking. Amiloride is the generic name of the brand name medication Midamor. It is not sold under any additional brand names. It is a diuretic medication, of which there are many, but it is formulated for a specific purpose. 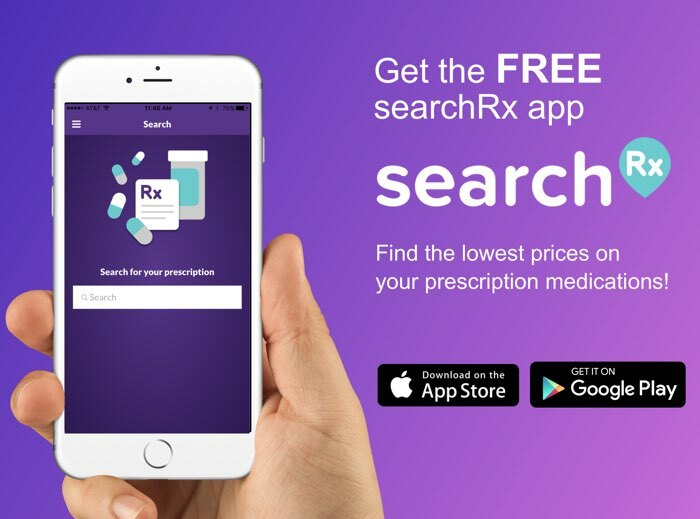 If you’ve been prescribed this drug to help you regulate potassium levels and recover from cardiovascular disease, save on the cost of amiloride with a drug coupon from HelpRx today.